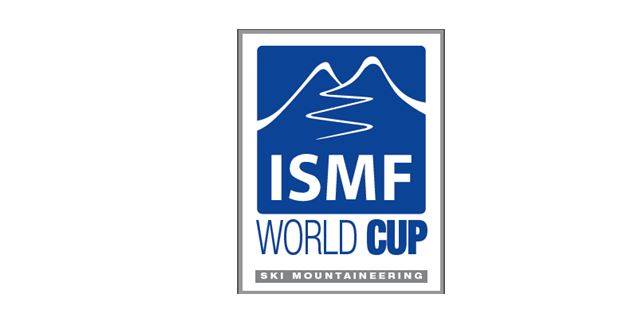 The ISMF is pleased to welcome the National Ski Federation of Denmark as its 34th member. 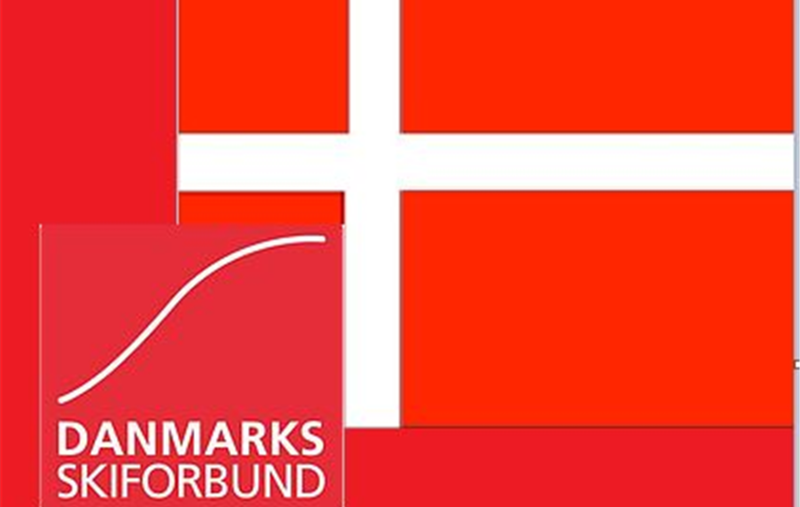 The National Ski Federation of Denmark (Danmarks Skiforbund) was founded in 1938. It has since then collaborated with about 85 Danish ski clubs to develop opportunities for Denmark’s winter sports enthusiasts. It represents all the followings: alpine, cross country, freestyle, freeride, and telemark skiing, roller skating, snowboarding, and bobsleigh. Full membership of Denmark will be ratified during the ISMF Plenary Assembly that will be held in Poland on 16 June 2018.